We take pride in providing excellent customer service. You are our number one priority. We are a 100% Canadian owned manufacturing company located in Lampman, Saskatchewan that serves all of North America. We have developed an easier way to seed! 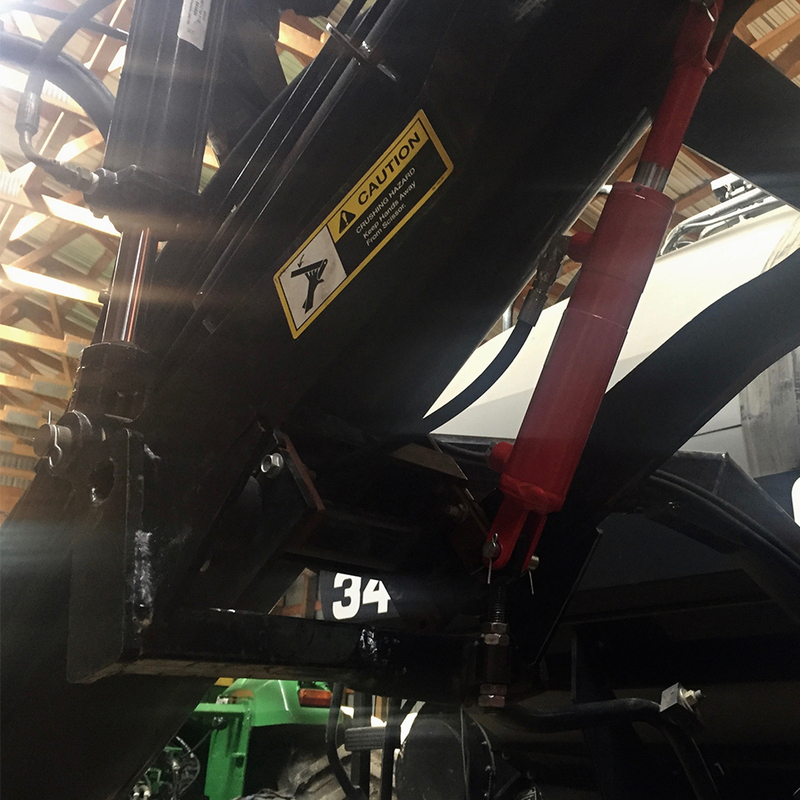 The Air Seeder Auger Hydra System consists of customizable hydraulic kits for air carts that attach to air seeders to take the pain out of loading. Be more efficient – Have less down time. 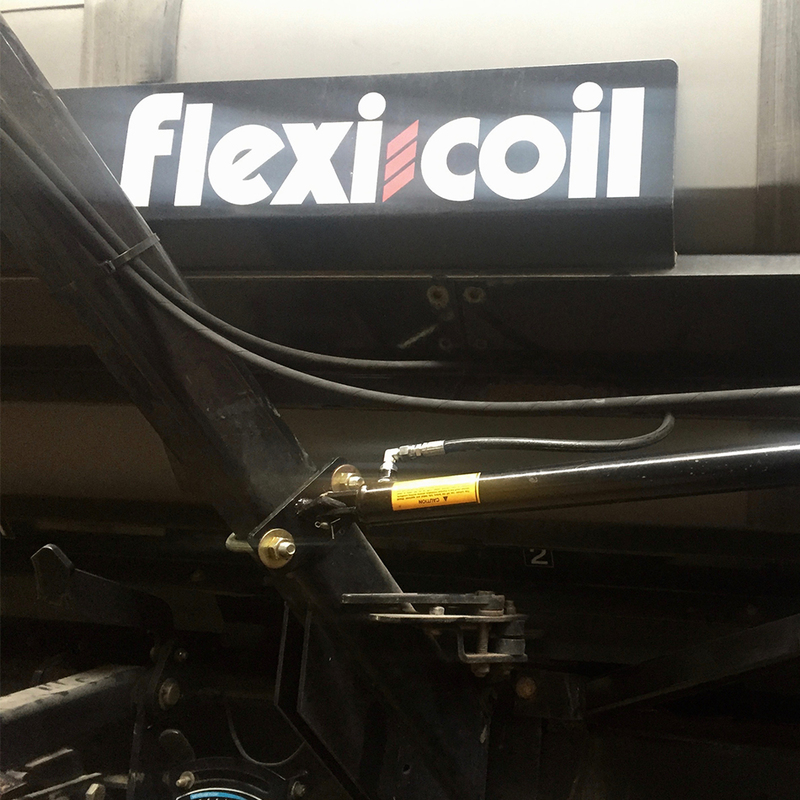 Are you tired of lifting your HEAVEY auger or conveyor? 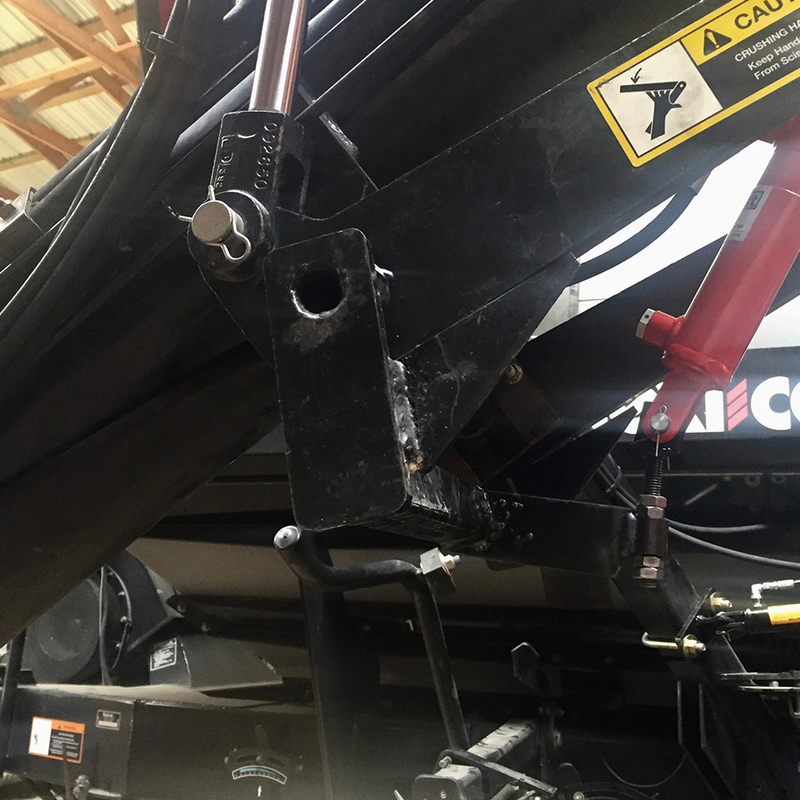 The AIR SEEDER AUGER HYDRA SYSTEM is for you! Don’t want to install the hydraulic kit yourself? © 2019 Cobra L Manufacturing Ltd | All rights reserved.